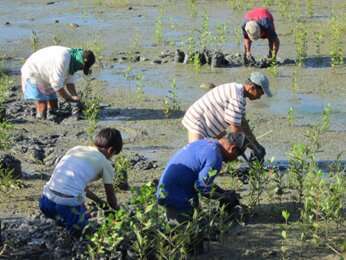 Governments must provide stronger protection for crucial small mangrove patches, is the call led by scientists at international conservation charity ZSL (Zoological Society of London), which hosts the IUCN SSC Mangrove Specialist Group, in a letter published in Science today. 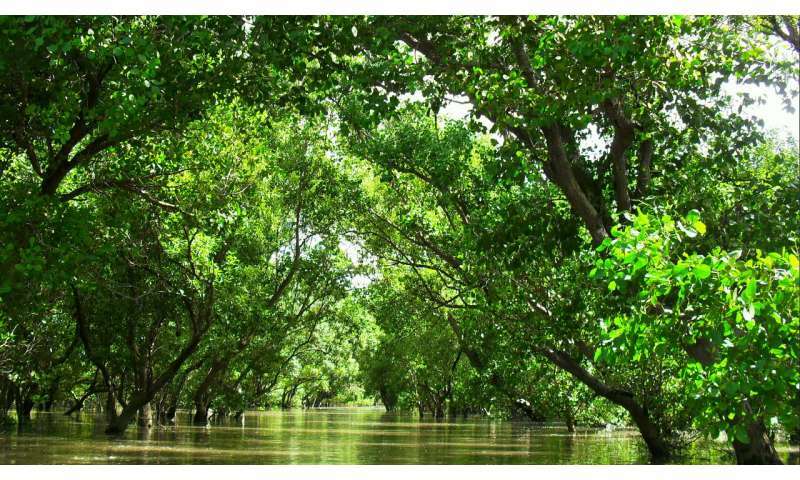 Despite warnings from leading scientists about the dire ramifications of losing mangroves, the conversion and degradation of mangrove forests for infrastructure or agriculture still occur—especially for smaller mangrove patches. Dr. David Curnick, Post-doctoral Researcher at ZSL's Institute of Zoology and member of the IUCN SSC Mangrove Specialist Group said: "Given the recent Intergovernmental Panel on Climate Change's projections, we simply cannot afford to lose more mangrove forests, irrespective of their size. "All too often mangroves are regarded as irrelevant swamps or wastelands—yet they're incredibly important ecosystems. Globally, yes, mangrove conservation is being looked at, but it's these smaller patches of mangroves in remote areas that need greater recognition. Collecting mangrove saplings from the wild to be replanted elsewhere in the Philippines. 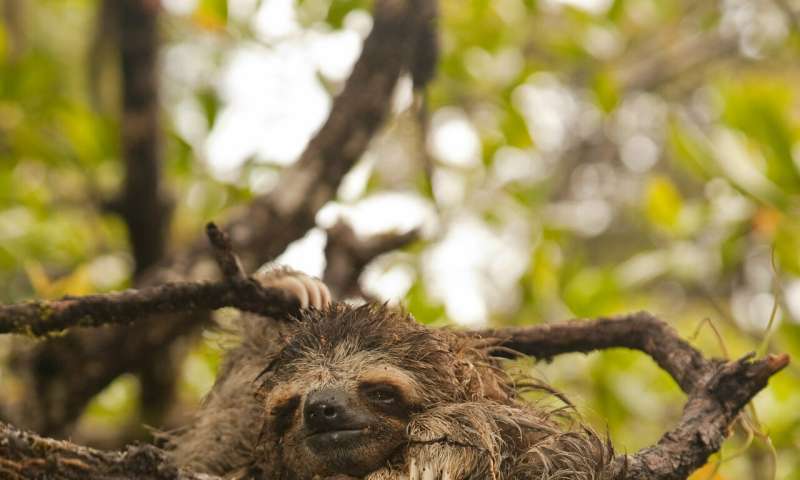 Credit: ZSL Philippines. Though Mangroves are covered under international agreements including the Convention on Biological Diversity (CBD), the United Nations Framework Convention on Climate Change (UNFCCC) and Convention for the Protection of World Cultural and Natural Heritage—these are only recommendations and thus mangrove forests are still one of the most severely threatened and undervalued ecosystems on Earth. oh ma, the minute a worthless parasite such as you heard that there was a mangrove patch available? You'd be in there with chainsaws & steamshovels to destroy it. Throwing up shoddy timeshare condos to defraud gullible buyers between hurricane seasons. Before you head off to a life of luxury of a tax-scoff estate on one of the pirate refuges in the Cayman Isles. ma, you are a typical altright fairytail. A fake conservative without moral character or any evident scruples. You are a thief of civic resources. Who steals from the productive. You would destroy society for pillage & rapine.